The tone among presenters and delegates at this year's Argus Metal Pages China Metals Week (held November 17-19th in Guangzhou, China) was the most subdued since 2009. 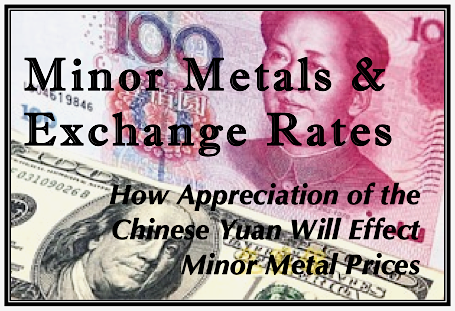 With minor metal prices following the trend of base metals and other commodities over the past twelve months - touching five to ten year lows - there was not much for delegates to be optimistic about. Most agreed that the uncertainty that hangs over the indium market as a result of the Fanya Metal Exchange's implosion will not disappear anytime soon. This drag will likely continue so long as the 3600 metric tonnes of indium that Fanya purports to have sitting in warehouses remains embroiled in a feud between investors and the Exchange. The Yunnan provincial government authority tasked with investigating Fanya's activities has, itself, already stated that the investigation could take some time. 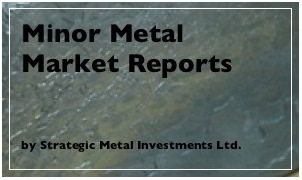 The limited number of postings made on SM Report so far this year is fairly reflective of the lack of newsworthy events impacting the minor and electronic metal markets. 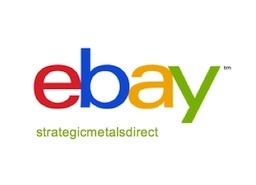 With readily available material and limited spot deals, gallium and germanium prices have effectively been pegged for months. Indium, meanwhile, which soared in 2013 on the back of the Fanya Metal Exchange's enormous purchase announcements, has seen prices level off for most of 2014 despite continuing, incredible weekly purchases by the Exchange. The monotony may have come to an end this week with a report published - albeit temporarily - on the China Securities Regulatory Commission website that explicitly named the Fanya Metal Exchange as an area of very high concern. (Note: the original article has now been taken off the website, but a .pdf version, with English translation, is available at the bottom of this posting). According to the report, which appears to summarize the minutes from a recent meeting regarding the Yunnan Stock Exchange Tidying and Reorganization Project, spot inspections of the Fanya Metal Exchange uncovered "irregularities" in the organization's operations, that risk stemming from the Exchange is "very large" and that immediate corrective action should be taken. As outlined in Part I, the IR optics and thermal imaging market has been a major consumer of germanium for much of the past 20 years and, consequently, many have come to associate demand from this market with prices for the metal. 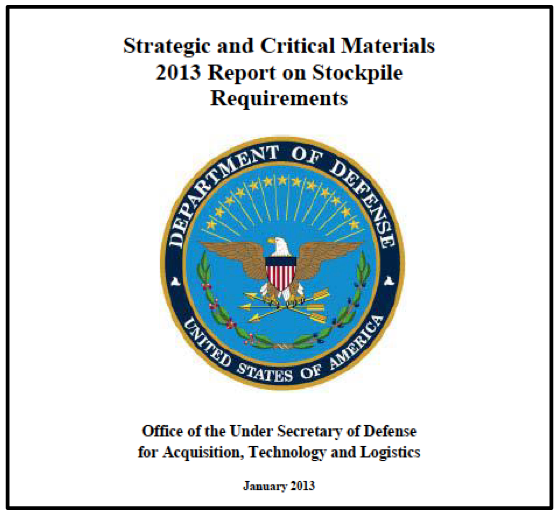 Demand from IR applications, however, has fallen since 2010, steadily reducing the influence of military spending on prices for the metal. In order to fully understand the factors re-shaping the germanium market and driving prices for the element, we must look at recent changes in demand. Following the rebound in germanium prices that began in mid-2012, there has been much discussion - and some confusion - over what has been supporting recent price levels. At the time, raw material shortages were blamed for germanium's sudden upward tear, which moved prices for 5N metal from around USD1250 per kilogram at the start of the year to nearly USD1700 per kilogram by October. Strategic stockpiling purchases by China's State Reserve Bureau helped raise the price bar, but in the face of falling demand from germanium metal's most reliable consumer, the infra-red (IR) optics industry, many consumers have been increasingly puzzled with each announcement of higher prices. Manufacturers of IR and thermal imaging systems, an industry that is both highly dependent on military procurement contracts and highly exposed to germanium price volatility, have been feeling the squeeze of government spending cuts and high material costs. 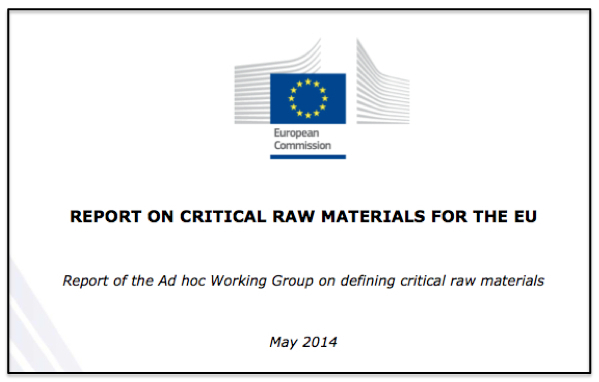 And, not surprisingly, this sector has been the most vocal in their frustration over high prices, leading many to lobby producers for lower prices while attempting to substitute germanium from certain lens structures. 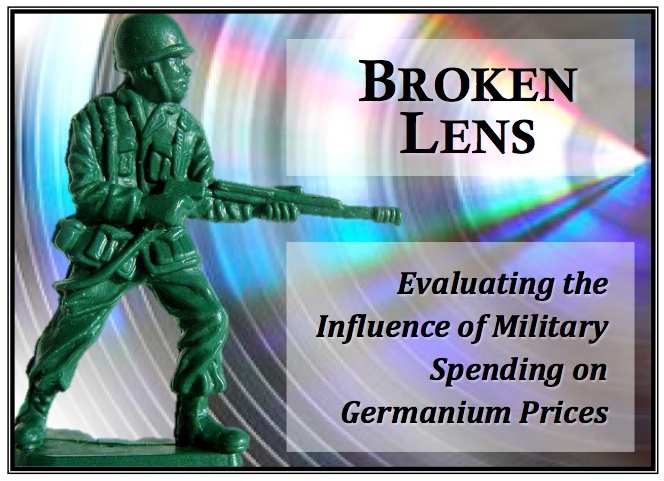 In order to understand the confusion over germanium's recent price gains, we must first examine the relationship between the metal, the IR industry and military procurement. 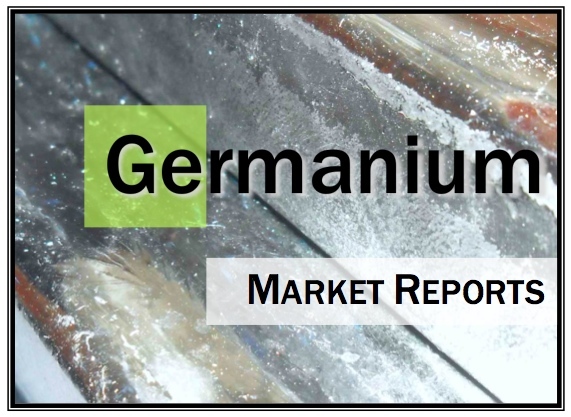 In Part Two, we will look at changes in the consumption of germanium that have been re-shaping the market in order to explain the recent strength of germanium prices. 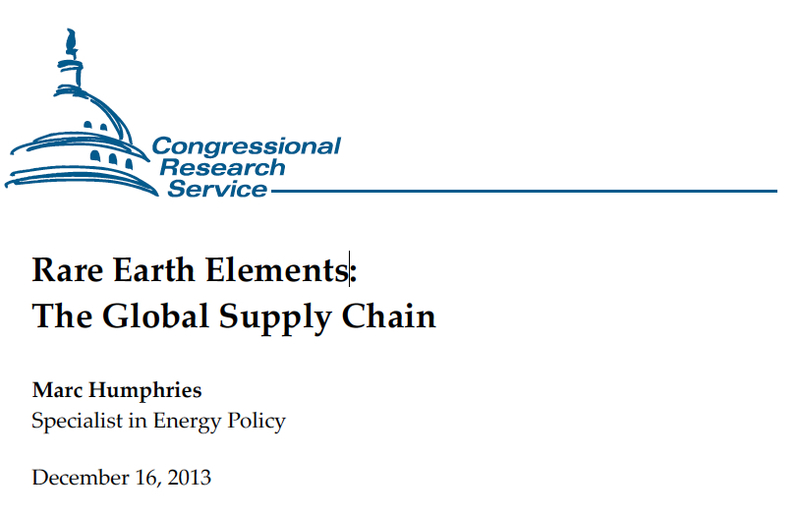 First, though, let's take a brief look at the key driving forces behind the international germanium market. 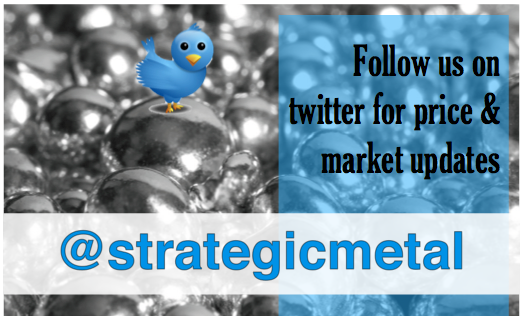 Strategic purchasing and materials being held from the market have pushed prices for many minor metals higher in recent weeks. Despite high inventories, tellurium prices rebounded in Q3 after nearly a year of steady decline, in large part due to many high purity refiners refusing new offers. Germanium prices appear to be stabilizing at the start of Q4 after an unanticipated run-up of nearly 70% since April. The jump in prices spurred buying activity - particularly for germanium dioxide - over the summer months. Indium prices, meanwhile, have been pushed higher by the Chinese State Reserve Bureau's (SRB) purchases of the metal at above market prices. Purchases by the SRB in the second half of 2012 may end-up accounting for as much as 15% of global production this year. With large inventories to draw on, whether indium's price gains stick will largely be dependent upon how much purchasing activity is seen in the remaining months of 2012. 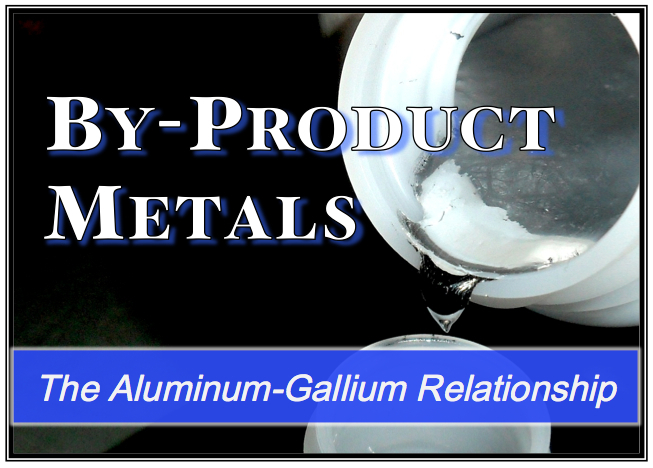 High inventories of 99.99% gallium continue to drag on prices for the metal. While offer prices increased slightly in Q3, it may be some time before consumption increases to levels high enough to absorb excess inventories that have built up since new production was brought on-line earlier this year. The evolution of the germanium market in 2012 continues to leave a trail of confusion. Most recently, price increases in June seemed to contradict reports of persistently slow demand from traditional consumers. Let's take a look at some recent developments to see if we can make sense of the influences that are shaping this market. After sluggish sales drove germanium prices down in the first quarter of 2012, spot sales stagnated between March and June, leaving many expecting prices to continue downward. Price discrepancies between Chinese-produced germanium and non-Chinese produced materials arose, as competition over the limited number of orders available pushed prices toward their 5-year low. These price discrepancies reflected differences in willingness to accept lower prices between Chinese and non-Chinese producers. Asianmetal.com's annual Indium and Germanium Forum concluded last week in Kunming, China, with the mood amongst germanium producers and traders much more downbeat compared to a year earlier. With germanium prices dropping again in early April in the face of slow sales, prices have now shed their increases from late 2010 and early 2011. However, with germanium prices nearing their 2010 nadir, rumblings continue that major Chinese producers may move to increase offer prices in order to stimulate purchasing. If this is the case, prices can be expected to move upward in May and June. Otherwise, germanium prices may begin to flat-line. Since 2006, germanium sellers have shown repeated resistance to prices below US$ 1000/kg, indicating that they are closing in on production cost values. Germanium prices began falling in late 2011 after months of stagnant demand and increasing inventories. The fall in international prices in November and December preceded any drop in prices from Chinese producers, which led to a temporary divergence in prices that seemed to close leading up to the Chinese Spring Festival. Although prices are expected to stabilize in Q1, germanium production will exceed demand, which will continue to put downward pressure on prices heading into Q2. After a slow summer, which saw germanium prices remain relatively strong despite weak demand, prices for germanium metal and germanium dioxide can expect increasing pressure to move downward in the final quarter of 2011. Demand for germanium metal remains depressed, mainly as a result of the decreasing US and NATO military activity in Iraq and Afghanistan. In addition, germanium production at China's Shaoguan smelter is reportedly on schedule to resume later this year, which would bring greater supply to a market short on buyers. 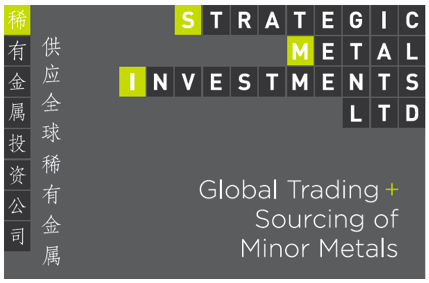 With global economic uncertainty beginning to impact metal markets, it is safe to expect end-users to remain cautious in their purchasing, with spot orders being made only as necessary. Discussions at the Asian Metal Indium and Germanium Forum (May 9 to 11 in Nanjing) were focused on two topics this year; Germanium buyers were inquiring as to the reasons behind the metal’s recent price growth, while indium producers and traders contemplated whether indium prices will continue their current rally. As reported here on SM Report, germanium prices have been moving invariably upward since late last year. In April, prices grew by another twenty percent, although purchasers have been left wonting for an explanation as to why. While demand for germanium dioxide has rebounded over the past year, demand from the germanium optical lens industry continues to be limited by declining military spending. It is the first time in over a decade that germanium prices have decoupled from military spending and, instead, have begun to show greater dependence on demand for germanium dioxide. Whether this is a long-term development remains to be seen. Although indium prices have not risen as sharply as germanium prices, there still remains high expectations that the current rally is not over. 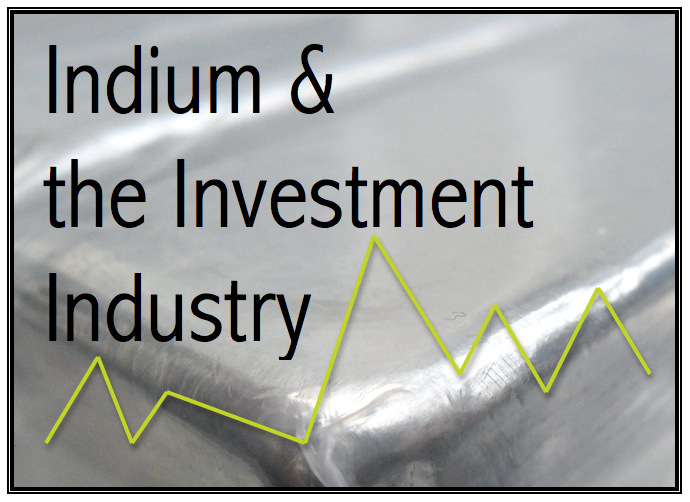 Both indium buyers and sellers are also beginning to acknowledge the influence that indium speculators are having on the market. As material is diverted – or held – from the market by speculators, consequent supply constraints have pushed prices higher than some analysts initially expected. 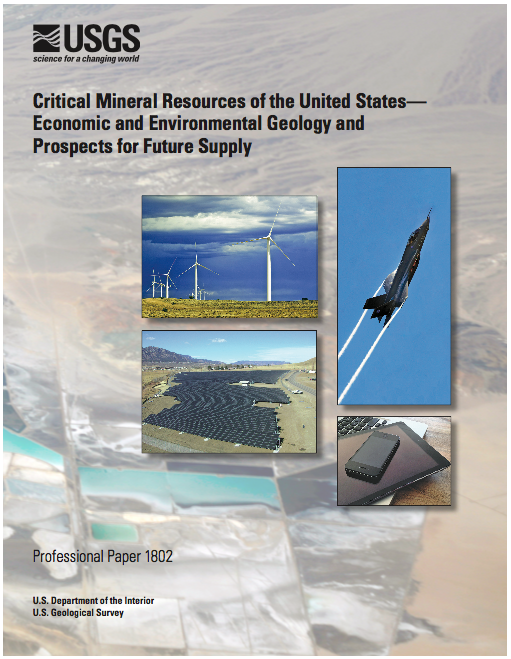 Indium Corp., nevertheless, believes that greater reclaim recovery yields, along with increased global primary production will reduce current demand strains over the coming two to three years. 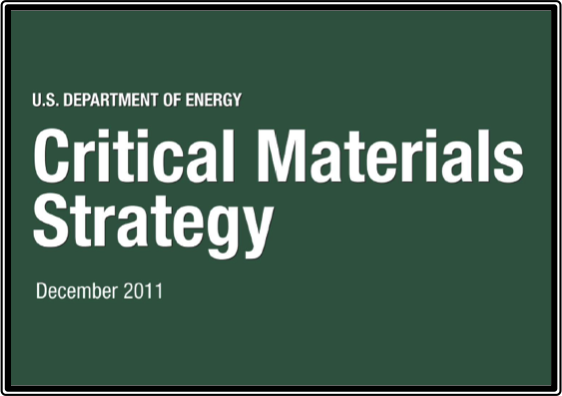 SMI Ltd. is advising clients to expect indium prices to continue higher in the second half of 2011, as producers and speculators both look to capitalize on the currently strong demand. Germanium users, meanwhile, should not expect any significant drops in germanium prices until late Q3 or Q4 2011. However, without greater demand from the optical lens industry, germanium producers will be hard-pressed to hold current price levels into 2012.